Health and education are inextricably linked. If kids aren't healthy, they won't realize their full potential in school. This is especially true for children living in poverty. 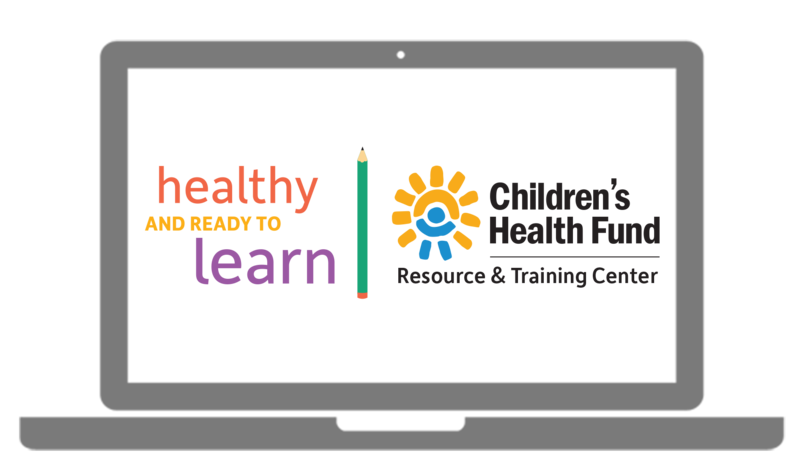 Our groundbreaking Healthy and Ready to Learn program is a pioneering effort to track and address manageable health barriers to learning to that every child can have a chance to grow and thrive. Visit us at hrl.nyc to download materials focused on our health barriers to learning and other issues facing schools, including trauma, attendance, school climate, and temporary housing. The Healthy and Ready to Learn Resource and Training Center* supports parents, educators and others working with children in pre-K through 5th grade in New York City. 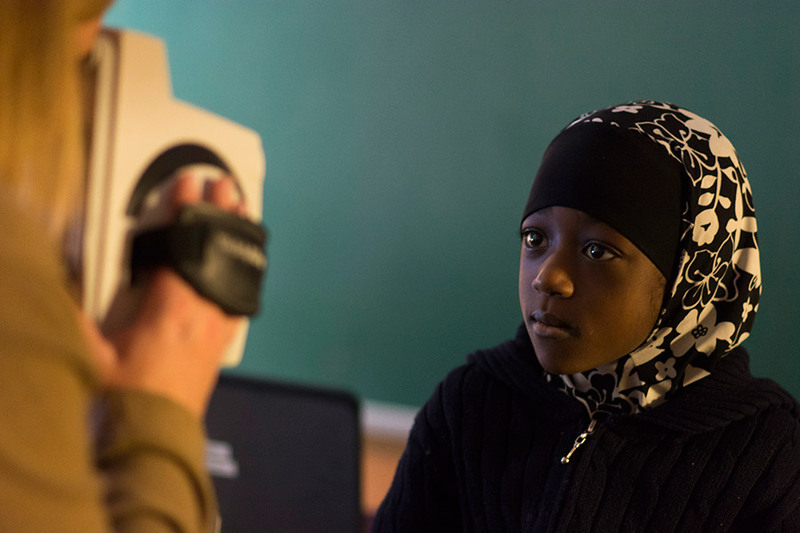 Its online resources and highly individualized technical assistance create the opportunity to provide accessible tools, materials and trainings that can improve health and academic outcomes for thousands of NYC elementary school students! Common, manageable health conditions can keep kids from doing well in school and set them back for life. Children's Health Fund is committed to identifying and treating these Health Barriers to Learning so that every child has a chance to succeed in school and in life. Across the U.S., we are witnessing a health crisis in the classroom . Health-related barriers to learning are keeping kids from doing well in school – and children living in poverty are getting hit the hardest. Building on decades of experience caring for vulnerable kids, Children's Health Fund launched the Healthy and Ready to Learn Initiative in 2014 to meet this crisis head on. Working together with educators, health care providers and parents, Children's Health Fund is leading a growing movement to ensure that all kids are healthy so they can succeed in school and life. There are many reasons for less than optimal academic performance. This is especially true for children who live with persistent adversities or chronic stress. Among the issues which can negatively affect learning are those that clearly relate to medical or health issues that have been unrecognized or undermanaged. These conditions are called “health barriers to learning,” or HBLs. Children’s Health Fund is a registered 501(c)3 nonprofit. © Children's Health Fund. All rights reserved.